Set before a stage of red, white and blue, El Monte’s Veterans Village, the San Gabriel Valley’s first affordable-housing community specifically for homeless veterans, opened to much fanfare on Wednesday, March 12 as the City of El Monte and its development partners hosted a grand-opening ceremony for this innovative project. Featuring a flyover by the Condor Squadron, a group of vintage WWII A-6 airplanes, and a special performance by the Marine Corps Band, the celebration was designed to honor all veterans and showcase El Monte’s advocacy for veterans’ issues. The City, in partnership with Mercy Housing and New Directions for Veterans, made it a priority to build the Veterans Village, a $12 million, 40-unit comprehensive affordable housing development for veterans – the first of its kind in the San Gabriel Valley. The three-story facility, built in a style evocative of National Park lodges and located at Stewart Street and Ramona Boulevard, will house 40 studio apartments, each with a bathroom and kitchen, and various community gathering spaces. This unique project will also feature private balconies, an outdoor stone fireplace, and other leading sustainable features, including solar panels, electric vehicle charging stations, a neighborhood garden and fruit trees interlaced throughout the property. 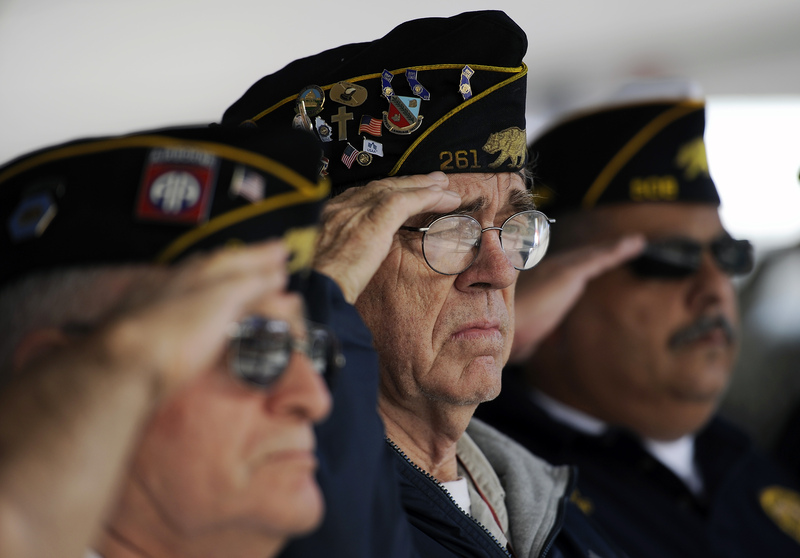 The El Monte Veterans Village will also seek to collaboratively address long-standing veteran issues. New Directions for Veterans and the U.S. Department of Veterans Administration will provide case management, health and wellness programs, job training, family reunification and legal services, transportation support, among other services, will be available on-site for residents. Adjacent to the Veterans of Foreign Wars Post 10218, downtown El Monte and Metro’s new El Monte Bus Station, the El Monte Veterans Village is uniquely designed to provide veterans with access to services and transportation throughout the greater El Monte area. 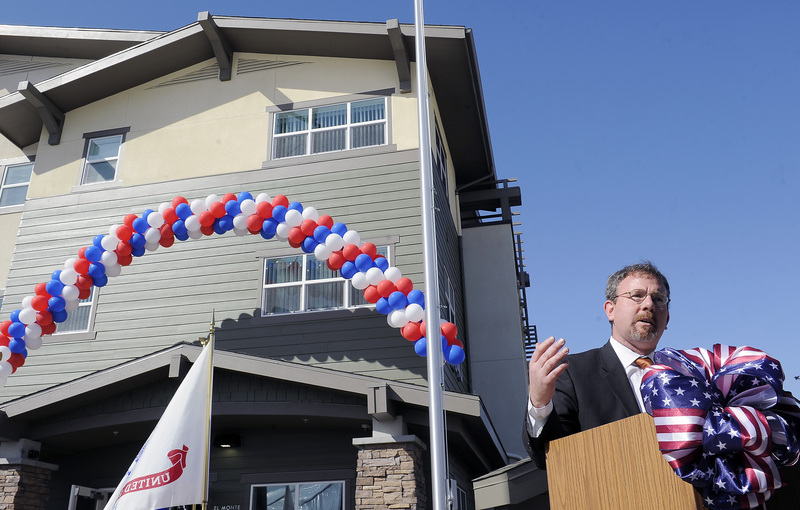 Mercy Housing, who will operate and manage the property, is a pioneering developer of service enriched housing and has produced over 7,500 homes in 124 communities throughout California. New Directions for Veterans has been providing the region’s veterans with innovative and impactful service programs since 1992.